| Posted about 1 month ago. 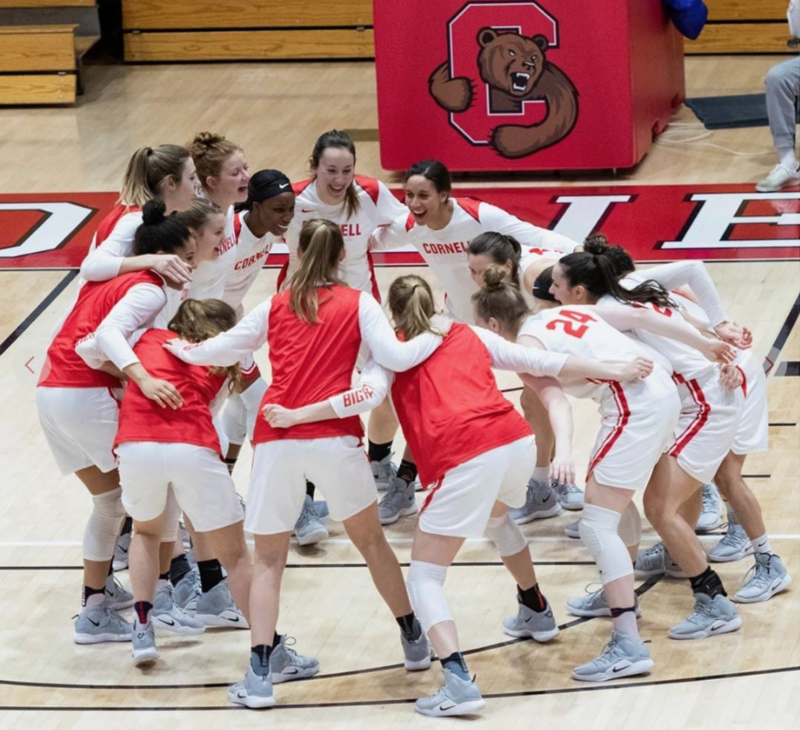 The Cornell Women's Basketball 2018-2019 team celebrates Cornell Giving Day on Instagram (@cornellwbb). If there's ever a time to cheer for Cornell Women's athletics (besides every day), it's today! 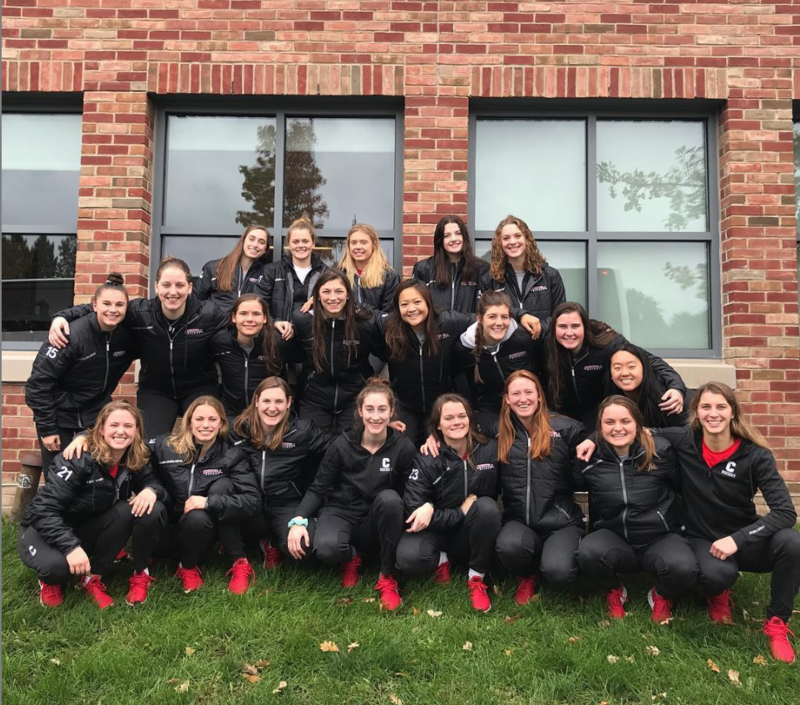 The Cornell Women's Ice Hockey team and Cornell Women's Basketball team are traveling away for the NCAA tournament and Ivy Madness, respectively. After a heart-breaking loss to Clarkson in the ECAC Championship final, the Cornell Women's Ice Hockey team were granted one more shot at the NCAA title by receiving an "at-large bid." Cornell earned its first ECAC regular season championship since 2013 with a 17-3-2 record. Head Coach Doug Derraugh was named the ECAC's coach of the year, and #14 Jaime Bourbonnais was named the best defenseman. After defeating Dartmouth coupled with Princeton defeating Yale, the Big Red earned a spot in the Ivy Madness playoffs. Cornell went 6-8 in Ivy League contest during the regular season. Forward (and WVBR's very own) #24 Laura Bagwell-Katalinich earned first-team All-Ivy honors, being the 11th first-team selection in Big Red women's basketball history. WVBR wishes both teams the best of luck on their respective contests!